Even more iPhone 8 details are emerging from a leaked iOS 11 GM, this time unveiling how users will set up Face ID, a new authentication feature that is rumored to supplant Touch ID. 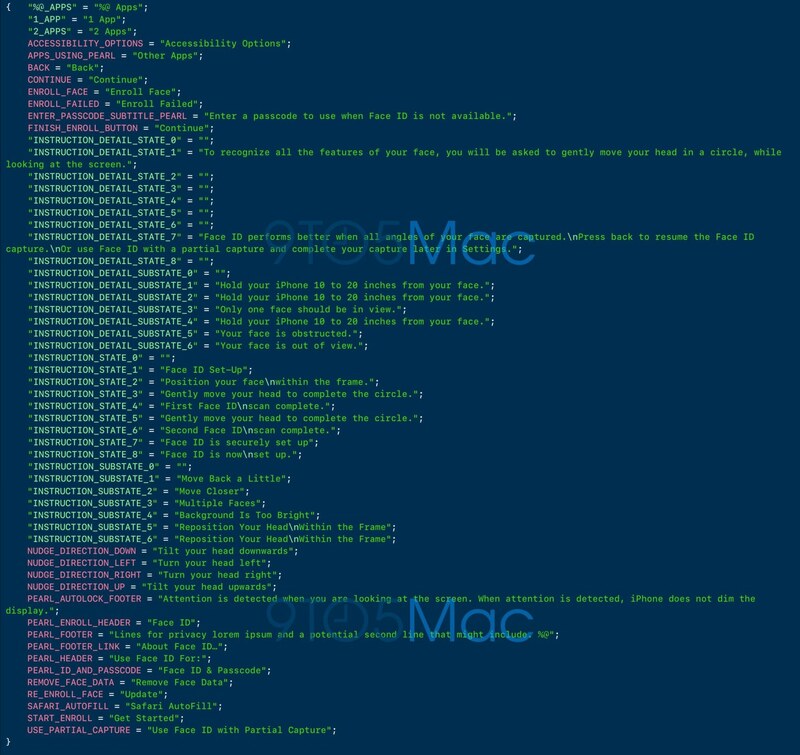 Uncovered by 9to5Mac in the leaked iOS 11 GM that was sent to them, some strings of text reveal the process to set up the new authentication feature, which is not unlike the Touch ID process on current devices. Like Touch ID, you will need to create a passcode for when Face ID is not available. During set up, only one face should be in view. iOS will be able to tell if your face is obstructed or if it is out of view. You will have to hold your iPhone between 10 and 20 inches away from your face. You will have to position your face within a frame displayed on the screen. To recognize all the features in your face, you will be asked to gently move your head in circle while looking at the screen. 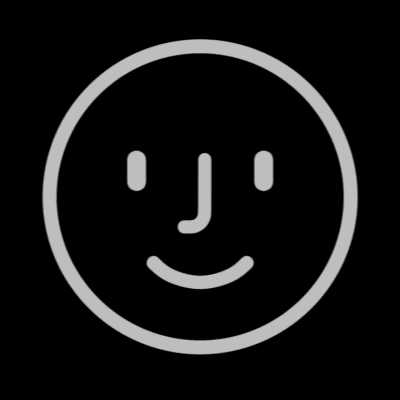 To complete full Face ID set up, you will have to go through two full scans. Another detail that emerged is that Face ID will be able to tell when you’re looking at the screen. In that case, when attention is detected, your iPhone will not dim the display. This seemingly confirms an earlier information that revealed that iPhone 8 may suppress notification sounds if you’re looking at it.